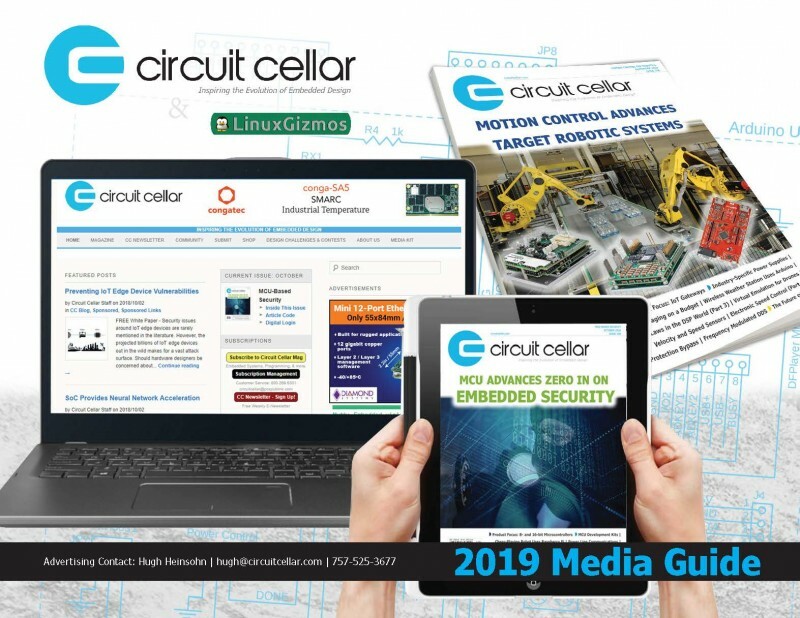 Circuit Cellar is the premier media resource providing critical information on embedded electronics technology. 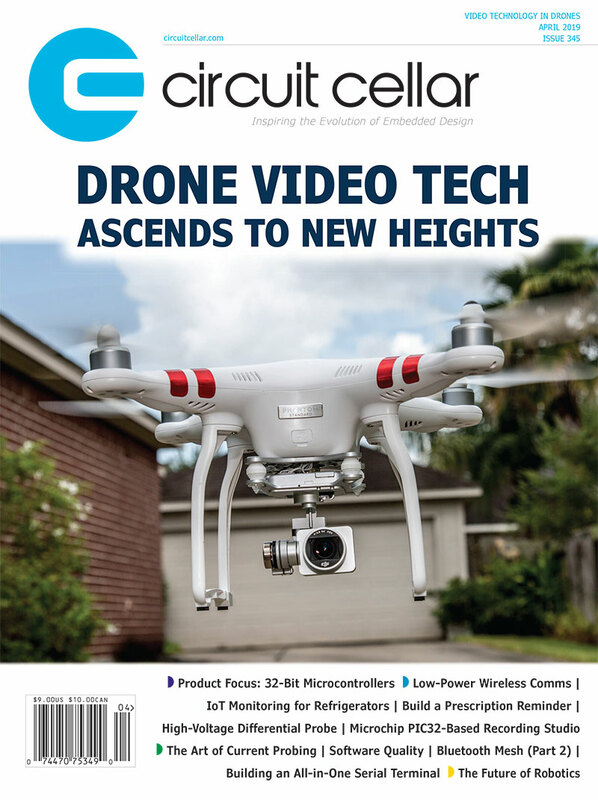 It does so at a unique level of technical depth tailored to inspire professional engineers, academic technologists and other electronics technology decision makers worldwide across a broad range of applications. be submitted in a vector-based format, printer-ready PDF. Send artwork & billing inquiries to: adcopy@circuitcellar.com. New Advertisers: First ad prepaid, then Net 30 on approved credit. Outside US Terms: Ads must be prepaid prior to space closing date. All payment must be made in U.S. dollars and drawn on a U.S. bank. Funds may be wired. Contact Circuit Cellar’s Advertising Department. Digital ads are required. Corrections/changes to existing ads and manipulation of digital files will incur additional production charges and will be reflected on the invoice for that issue month. *Bonus distributions (and dates) are subject to change. Confirm with your Circuit Cellar representative.